Once the integration of BAT is complete, Uphold members will be able to hold, send and convert BAT within their Uphold wallet, in addition to the fiat and crypto currencies Uphold already supports. If you are new to Uphold, please refer to the how it works section for more information. The Uphold support for BAT will help Brave users fund their wallets via a variety of currencies to contribute to sites. It will also facilitate the contribution settlement process for publishers with automatic conversion of BAT and direct deposit of fiat currency into a publisher’s account. Uphold is excited to welcome the BAT community to its platform. BAT radically improves the efficiency of digital advertising by creating a new utility token that can easily be utilized among publishers, advertisers, and users. 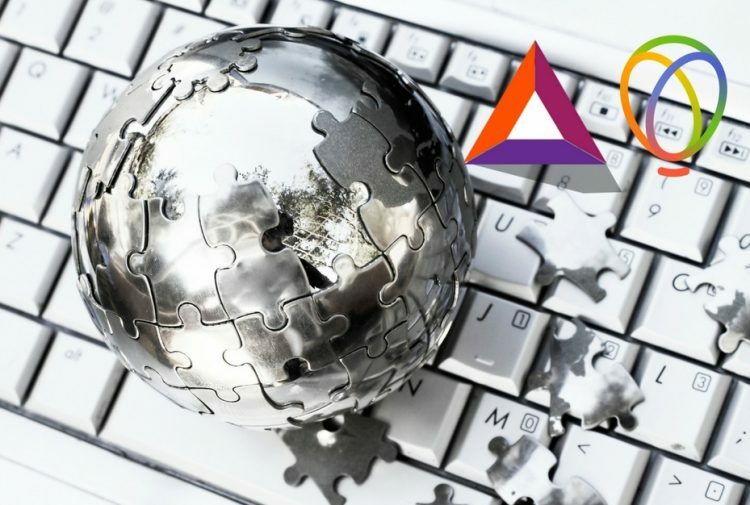 It is a utility token based on the Ethereum blockchain that serves as the unit of account in the new BAT blockchain-based digital advertising and services platform. Uphold’s partnership with the BAT team furthers Uphold’s mission to enable people all over the world to hold any form of money, commodity, or utility tokens securely, and to be able to transact seamlessly. We will continue to provide updates via our Twitter and Facebook pages. As always, if you have any questions or are looking for more information about this partnership, drop us a line at [email protected] or [email protected].